What could be more fitting for the queens birthday? (That’s not the queen sitting in Mr Wentworths basket.. That is Mr Wentworth sitting in his basket.. ).. 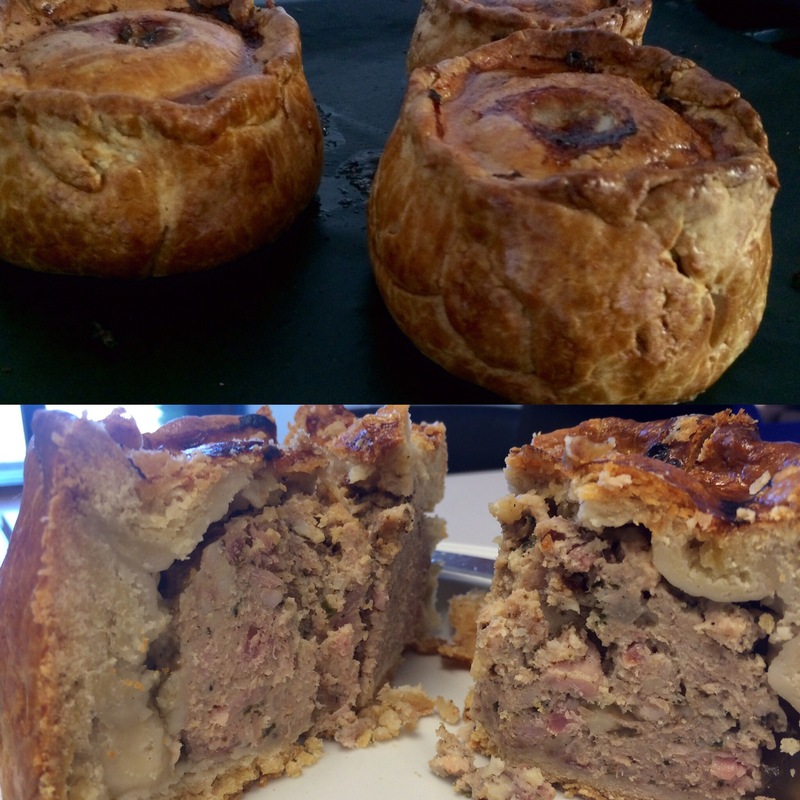 The ‘humble’ pork pie.. Yet there should never be anything humble about it! This pork pie I think is most suitable for the queen indeed.. The pork is from skinned free range Berkshire chipolatas.. 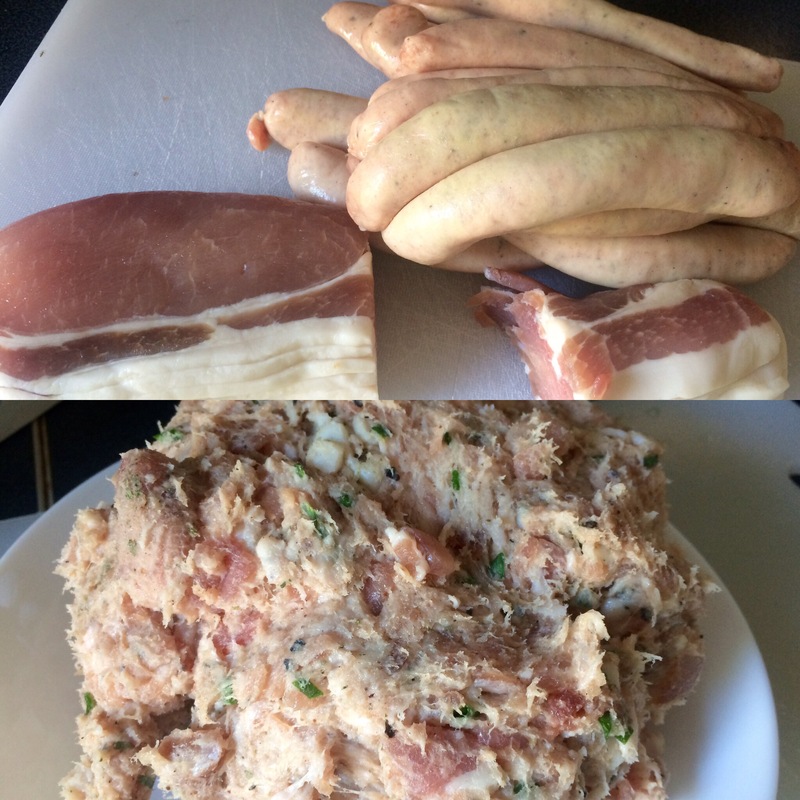 The tails of some lightly smoked bacon too..
All mushed together with a good grating of white pepper, some dried coriander flakes and a scraping of nutmeg.. Onto the pastry.. The very important part.. No longer an outer as if to hold the meat.. it’s an integral part of the eating experience.. I do it this way.. Taking unsalted butter first.. And rubbing it through the plain flour..
Then heating up the pork lard.. adding a good splash of water into the warmed lard.. Be very careful here! That’s poured onto the flour and mixed first with a knife .. Then with hands when you can hold it! 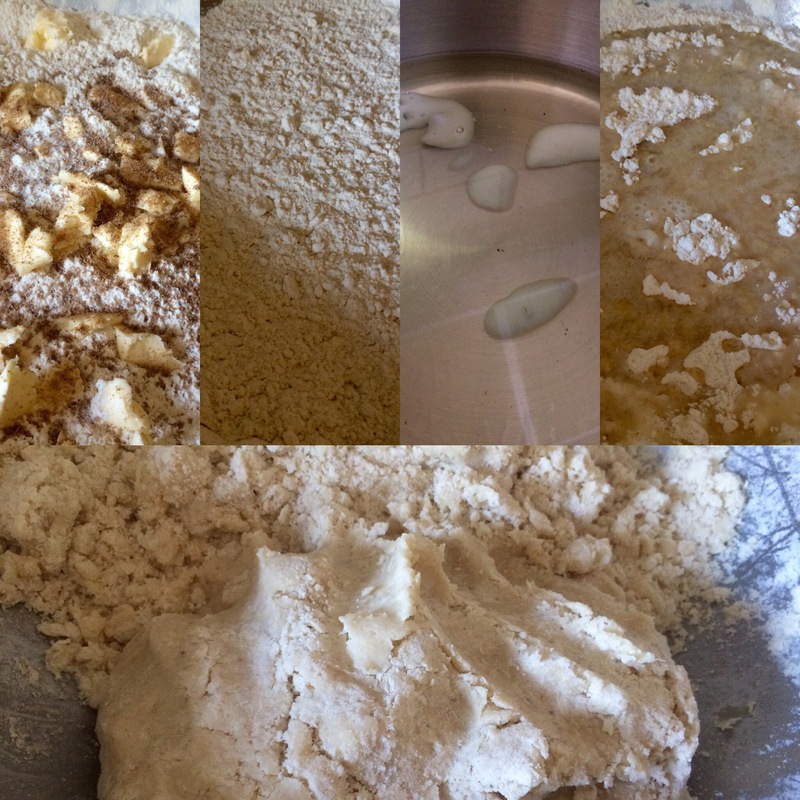 It’s a strange dough.. It’s still crumbly yet if you work it while it’s warm you are good to go.. 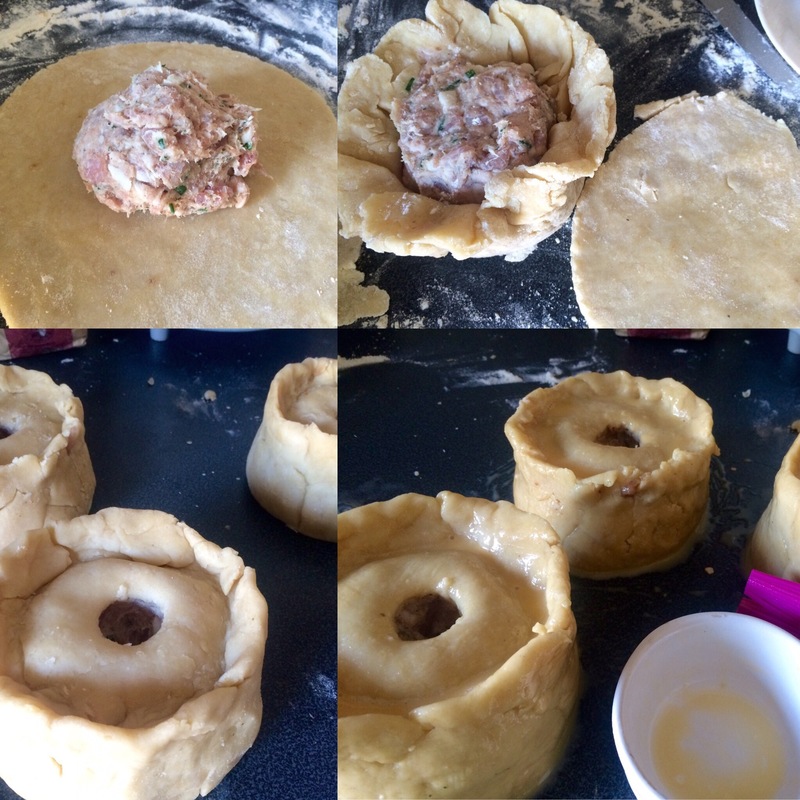 Roll out some of the pastry.. cut out a circle.. place some more of the mix in the middle and raise the edges up .. It’s about hard to explain.. It’s matter of teasing the pastry up the smoothing it..
Popping a lid on it and crimping together.. Maybe these pics help understand it? Go for whatever size you fancy.. They do need to have an egg wash I my opinion.. And that all important hole.. Not just for steam to escape.. yet also to get that love it or hate it jelly in there.. The jelly for these are made from the retained juices from pressure cooking the ribs the other day.. The fat just skimmed off .. adding a sone star anise and a little more sachet gelatine.. the star anise gives a hint of flavour.. Yet does turn the jelly a slightly weird colour.. still the flavour is great! after baking till golden brown that jelly is poured into the top of the pies.. You need to get it in them at this stage otherwise the liquid jelly won’t find its way about the meat inside.. Oh! And this is where you find out if you have any cracks in the pies.. as that liquid jelly wil pour out for sure! Then left to cool and into the fridge at least overnight if not longer..
‹ Spatchcock poussin, roasties, mini merguez and french peas.. Or meat and two veg.. 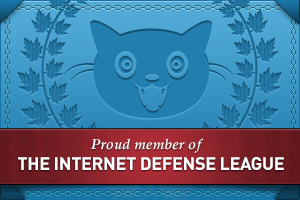 I approve too! A real taste of the old country! Or the new country too! (I live in Buckinghamshire!).. Fit for a Queen! Gorgeous.